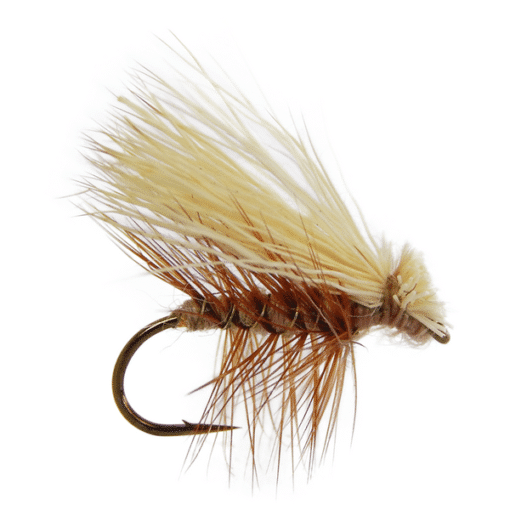 Elk Hair fly patterns imitate the bread and butter of a trout’s diet, caddis. As one of the most badass patterns ever created, even the most selective trout can’t resist. 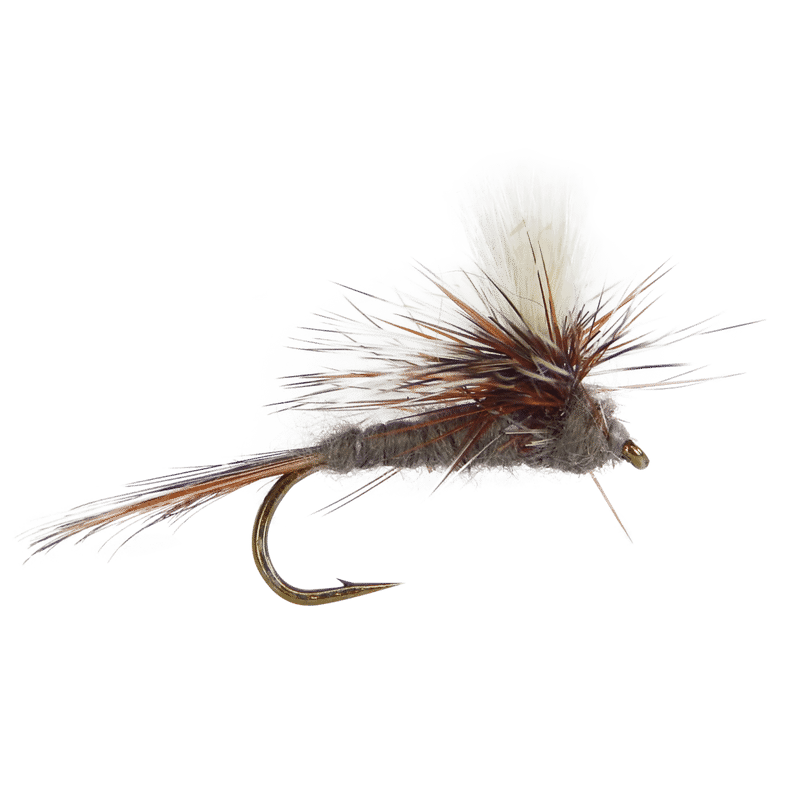 Overall, its insect profile and ability to float high gives the Elk Hair fly credibility as a go-to pattern for nearly every serious angler.